Skiles Excavating, Inc. is experienced and equipped to handle any and all of your excavation needs. Specializing in commercial and industrial utility excavation, Skiles Excavating, Inc. has the solution and skill to handle any project large or small. We take pride in our expert approach to every excavation project and strive to meet and exceed our customers’ needs. 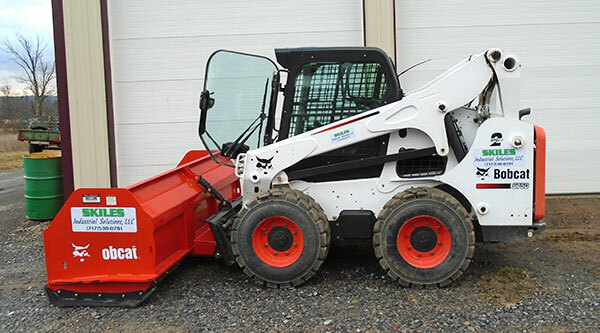 Skiles Excavating, Inc. is a family-owned business located in the Commonwealth of Pennsylvania since 2006. The bulk of work we perform is commercial site preparation, earthwork, paving, site utility construction, storm, sanitary and water line installation, concrete curb, and sidewalk.